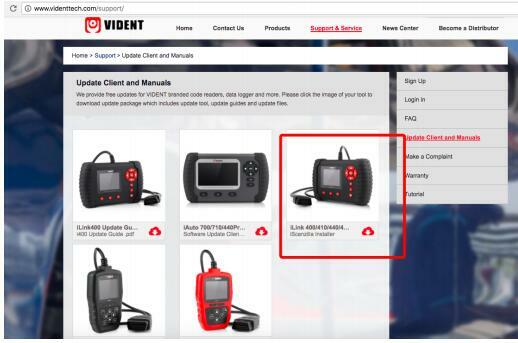 Vident Ilink400 Update Guide: how to update the software? 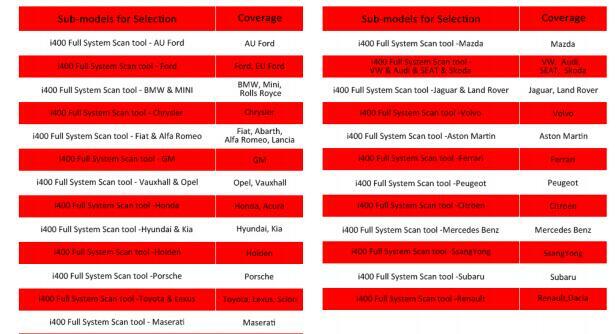 Link400 full system single make scan tool is the most cost-effective professional multi-system scan tool that delivers OE-level diagnosis for all electronic system of different car brands. it doesn not only include basic functions such as read/erase codes and live data, but also it's capable of advanced functions such as actuation, adaptation and programming, in addition, it lets you to access the most commonly requried service featurs such as oil service light rest, throttle body alignment, electonic parking brake service, battery configuration, steering angel sensor calibration, CBS correct and much more. 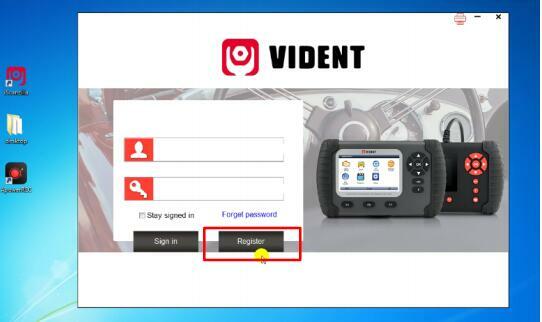 All vident ilink400 professional scan tool will be shipping without any software installed, you can install any software from the following list at your choice by the update client iscanzlilla. 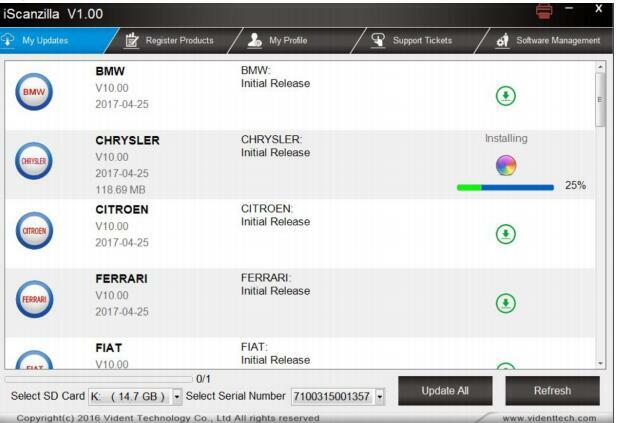 How to update vident ilink400 software? 2. the file download will be a compressed zip file. open that file and run the installer inside it. Alternatively, you can install the update client from the CD that comes in the product package. 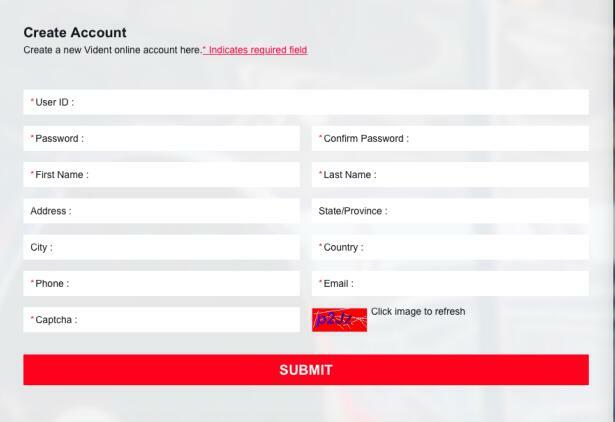 6. on the "S/N registration" tab, put a tick in the box marked"001" then enter the product's serial number&password, and lick submit, please connect the scan tool with computer throught the usb cable, select setup->about to check the serial number and " register password". 7. 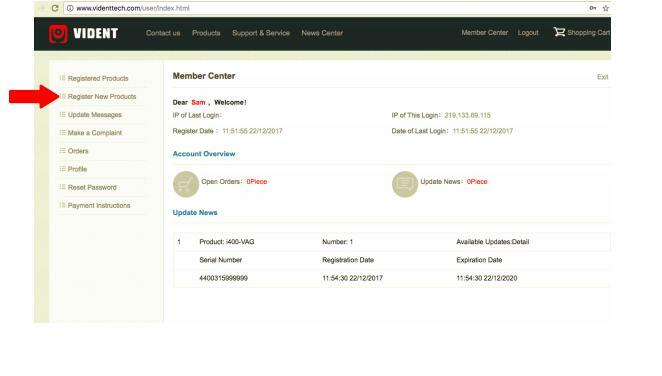 A confirmation box should be shown comfirming successfull registration, Alternatively, you can register the product in the member center when logged in on our website. 8. Now close the iscanzilla software, remove the TF card from your tool(making sure the tools is turned off first!) and connect it to the PC via a TF card reader. Once windows has detected the TF card, run the iscanzilla software and login again, after a few seconds, a list of the available software update will appear. 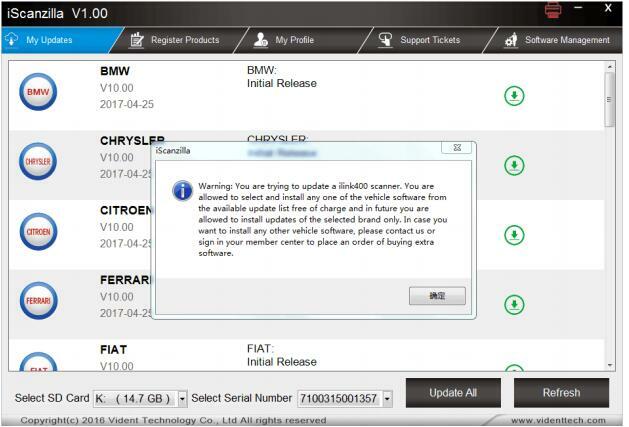 please select only one softare want to update, as you can only have access to update of this manufacturer in the future once it's been selected initially, in case you want to install any other vehicle software, please contact us or sign in your member center to purchase, please refer to next chapter to buy extra software. 9. click the update buttom to download and install the software. 10. Once the software installed, you can go to software management to review the installed software. 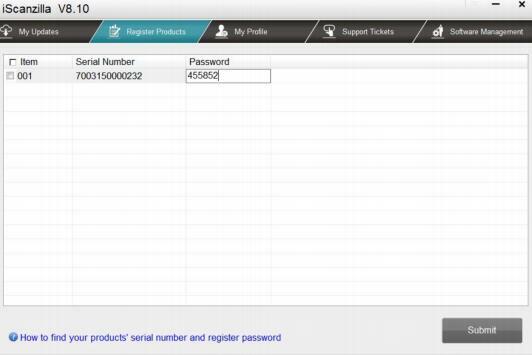 If you have any questions during of installing the software, you can send message to Nandrepair. Alternatively, you can talk with us on skype or whatsapp.